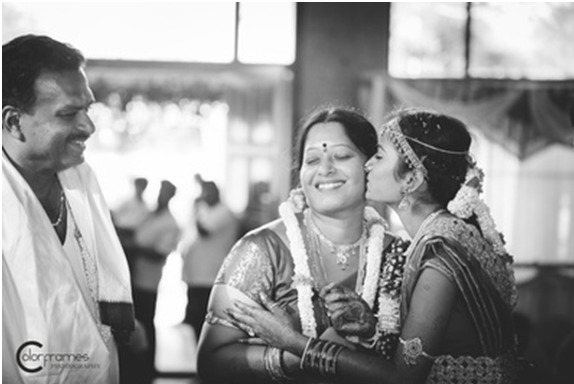 Home Bizzare Photography 5 Super Important Shots Brides Should Get Clicked with their Moms ! Being the #MotherOfTheBride is no easy task. Handling wedding preparations, going shopping with the bride, choosing her own outfits, attending to guests and running around making sure everything runs smoothly at the wedding. Add to that the roller coaster of emotions she feels watching her kid get married. Phew ! Amidst all the madness she probably won’t even realize which moments have been captured on camera and those that haven’t. So it is a good idea to make a list of a few shots that are super important and let the wedding photographer know they cannot be missed. At the Sangeet dancing together to the DJ’s beats or at one of the pre-wedding functions at home. Make sure you have fun and your photographer can click some stunning candid pictures that you can treasure for posterity. These are the kind of shots you’ll want to frame and hang on the wall. And if you miss them, you’ll definitely regret it after the wedding. Don’t forget to click some traditional portrait shots at the Mehendi, you will cherish these for a lifetime. Candid photographs are the best but you do need some posed ones as well. 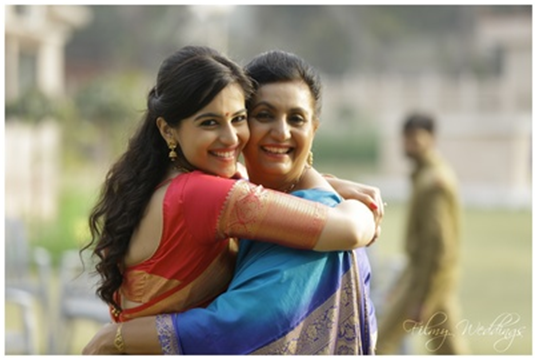 Find some time alone for these mother-daughter shots – talk, laugh and make some crazy poses ! If you have a Photobooth then get some pictures clicked with props and cute signs/message boards. 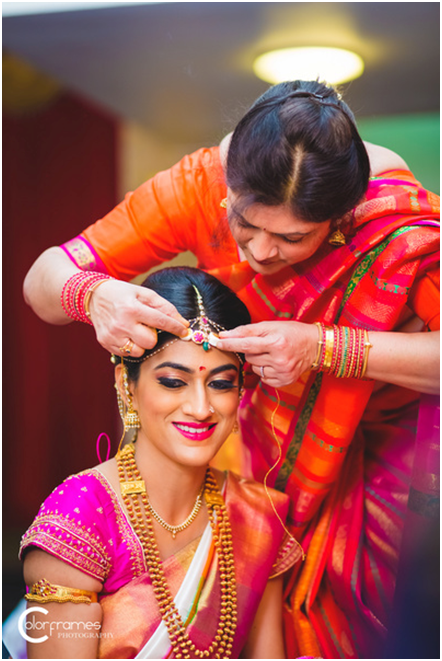 That moment when a mom sees her daughter after getting ready; that first look needs to be captured on film. The expression on her face says everything ! She’s probably getting sentimental about how her baby is all grown up *sniff. Make sure you brief your photographer in advance that this shot is important to you. This way you’ll know for sure it is photographed. 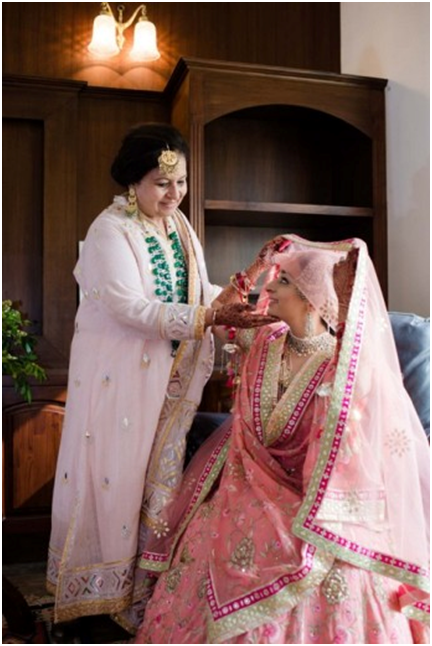 Amidst all the rituals and rites, the mother adjusting her daughter’s maang tikka or dupatta, whispering something in her ear or sharing a laugh – these simple moments during the wedding make for stunning pictures. 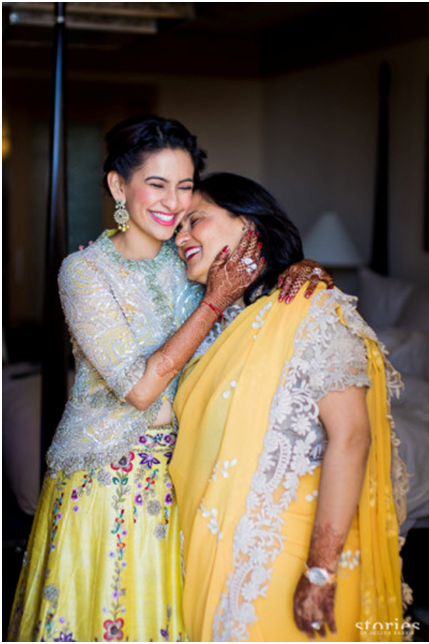 During some moments the mother of the bride might get teary-eyed and in others her eyes might twinkle with joy. Happy or emotional, all of them are special. The bride with her mom at the vidaai. 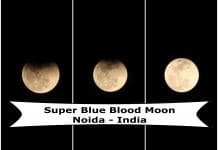 This is one shot that should be taken! It’s priceless. And when clicked in a monochrome / black and white format, it encapsulates the emotions and soulfulness of the moment perfectly. 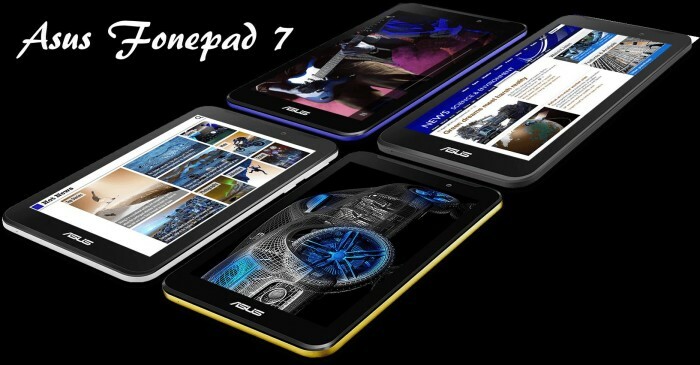 It also lends the picture a sense of nostalgia, don’t you think? Which one of these shots was your favorite? Do you think we missed something? Let us know by commenting below. 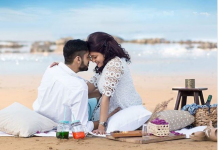 The post is by Wedmegood.com – the online wedding planner where you can find your wedding photographer, makeup artist, mehendi artist, bridal outfit stores and more to plan your wedding as you want. Next articleWhat to Eat Before and After Workout?